Reach huge, targeted audiences through the publications, programming, on places that matter most to customers with the top media buying agency in Nigeria. Through strategic traditional buying agencies in Nigeria and media owners partnership in Nigeria, AdHang can help you make effective media buying planning and executions in Nigeria. Advertise inmagazines, newspapers, preprints, milestone publications and other printproducts. Even with the evolutionof digital content, ink-and-paper advertising offers significant value toadvertisers. The convenience, legitimacy, immediacy, and physical nature ofprint can make it an effective conduit for your message. AdHang understands the advantages of print media buying and helps you evaluate, negotiate, and execute these promotions. We connect you to your audience through magazines, newspapers, preprints, milestone publications, and other products. Leverage broadcast, cable, on-demand programming andsubscription services for anytime and anywhere messaging. 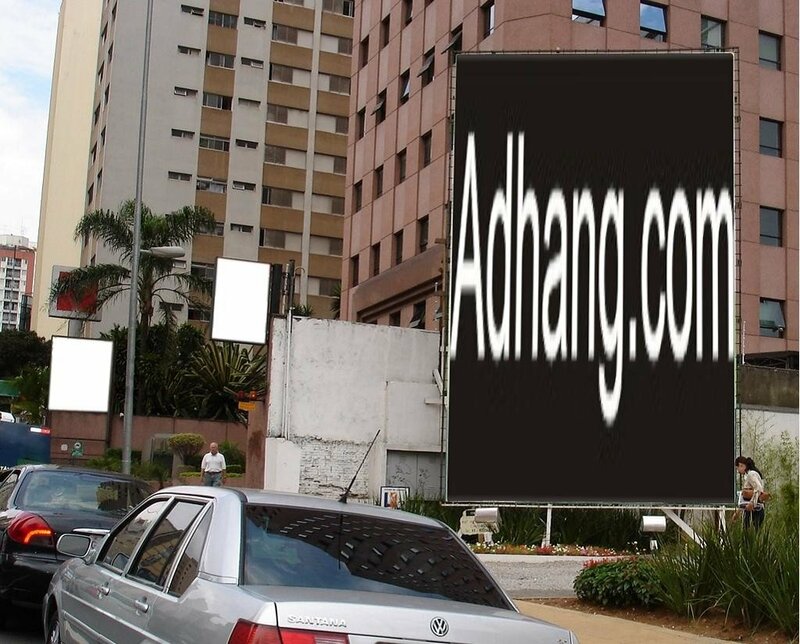 AdHang has years of experience in advertising. Our media research and planning identifies how, when, and which content your audience consumes. The plans we execute filter television viewers according to a host of criteria. This approach lets us reach a sizeable audience matched to your objectives. Connect withaudiences meeting specific criteria through traditional and digital radio. Radio offers both amassive audience and a complex and changing pricing system. Clients rely onAdHang because we help them access the former and navigate the latter. Based onyour objectives and the audience we identify through media strategy andresearch. Our media buying agency in Nigeria often employs different types and lengths of spots throughout a campaign for maximum effect. CMS uses its radio media buying experience, relationships, and effective negotiation to earn your business low rates while ensuring excellent coverage. From billboardsand wallscapes to transit and kiosks, we help you achieve efficient spend withtargeted and timely tactics. Combine themeasurability and responsiveness of digital media buying with the advantages ofoutdoor. New technology offers rapid changes to billboard and sign creative,provides real-time messaging, and helps you promote events more effectively. AdHang can manage outdoor media buying for traditional and digital formats. We can also combine outdoor with other digital forms, such as mobile advertising, allowing your audience to interact in a new way with familiar ad formats. AdHang can also help you on online media planning and strategy in Nigeria, and around English speaking Africa’s countries. Learn more about comprehensive media solutions in Nigeria for your business; contact our media buying agency in Nigeria to learn why clients love our work and to see how we can support your business in Nigeria achieve success. Contact here.